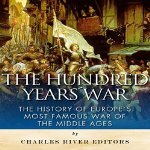 During the first phase of the Hundred Years War a smaller war broke out in France, the Breton War of Succession. Wars of Succession always start the same way, a Nobleman dies without an heir. 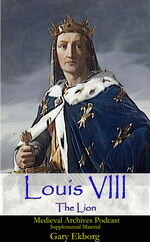 In this case it was the Duke of Brittany, John the Good, who died childless in 1341. 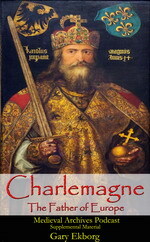 Two men stepped up to claim the duchy and the Civil War raged for 23 years. But in the midst of it all a combat was held that’s remembered for the Chivalry and Honor that was displayed by both sides. 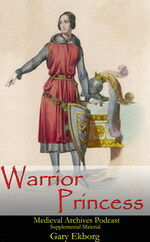 On 26 March 1351 60 knights met on the battlefield to test their mettle in a friendly competition. 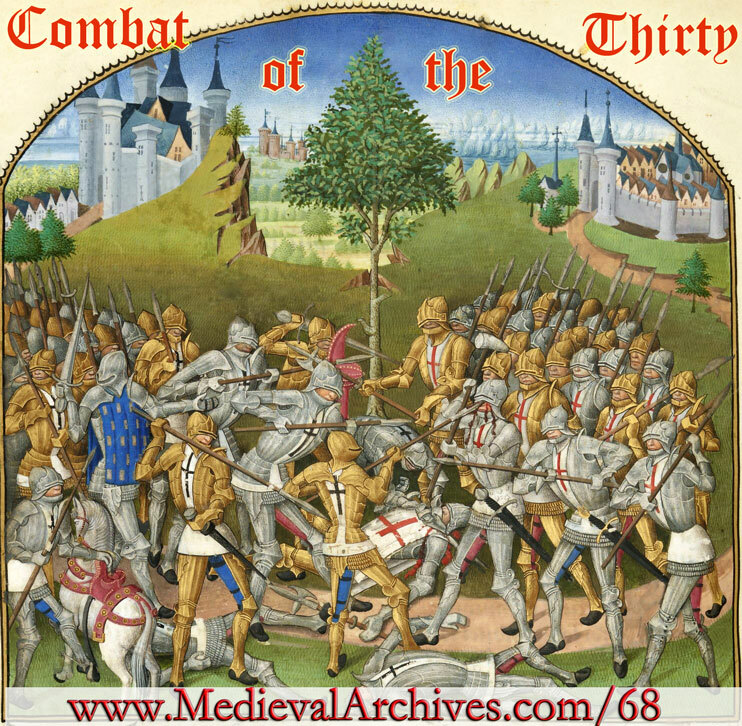 Today on the Medieval Archives Podcast we discuss the Combat of the Thirty a medieval battle that pitted knight against knight in a test of skill. The Combat lasted all day and in the end every man, all 60 were either wounded or in some cases dead. Enjoy this lesson on the Combat of the Thirty!